Carnival season means marching bands, the parades providing a coveted slot from Louisiana schools and colleges, and foreign soil from Alabama to Michigan. 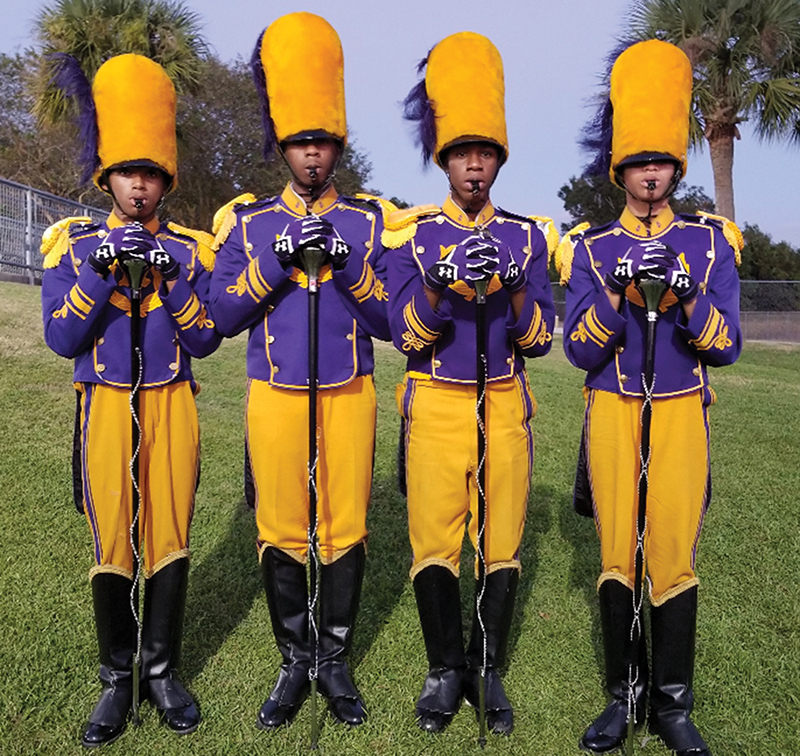 Few bands carry such precision and musical authority as the Seventh Ward Catholic boys’ high school, the St. Augustine Purple Knights, Marching 100. They are in such demand that the Krewe of Rex, and the Zulu Social Aid and Pleasure Club, cut a deal whereby the Purple Knights march in each parade, in alternating years, on Carnival Day. For Mardi Gras 2018, St. Aug goes with Zulu. “We have ‘St. Louis Blues,’ ‘March Gradioso’ and ‘Dem Basses,’” added Williams. But with many songs for a given parade, the selection has added rap and hip-hop favorites to stay with trends. In adapting a pop song to a march, the arranger distills the melody, while converting guitar lines to woodwind passages. 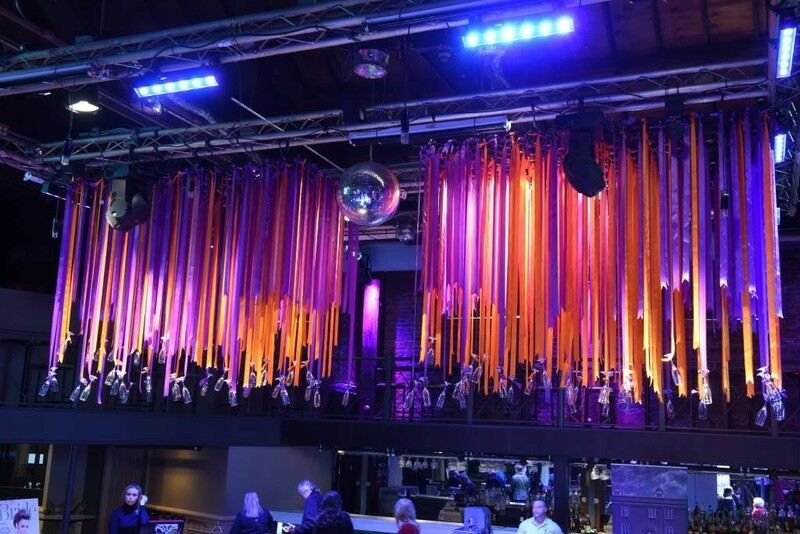 Some songs leap from the charts into Carnival via parades or balls. “You Can Cal Me Al,” from Paul Simon’s mega-selling Graceland has the melodic bounce and space for big horn charts to suit the formal balls. “Earth, Wind and Fire did ‘In the Stone’ in 1979, which became a signature march for us,” continued Williams, of the decision by the late Edwin Hampton, the longtime music director, and Williams’s mentor. A linked problem, Williams said, is that Louisiana schools do not teach music with the same focus as many northern school districts, with individual classes on percussion, brass, and woodwinds. “We need that level of teaching,” he insisted. In the meantime, as the St. Augustine Purple Knights suit up for Carnival, the Marching 100 carry a tradition with the flexibility it takes to roll with the hands of time.